If you own a restaurant it’s a must that you have professional images to represent your dishes. Styling, decorating, lighting along with proper lens and camera selection help showcase your food properly! 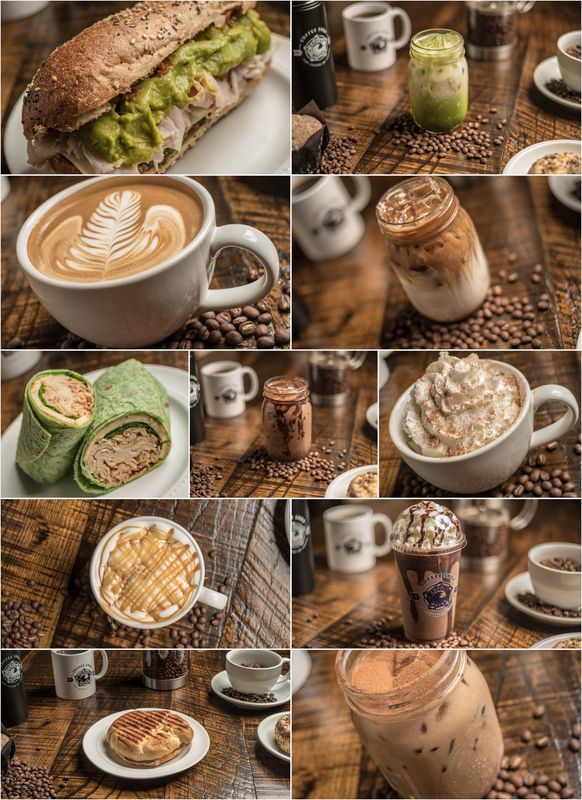 CTM Productions offers high end food photography for what everyone loves. Food!